Natural sunlight illuminates this home & its open concept, with lots of windows, cherry floors & a gorgeous kitchen that includes a large walk-in pantry, center island, stainless appliances, granite countertops & an abundance of cabinets. The super-sized master bedroom on the 1st floor has a huge walk-in closet and newly renovated master bathroom with tile floors, new soaking tub, new separate shower, double vanities and is handicap accessible. This home features an enormous bonus room that can serve a combination of purposes & is already pre-plumbed for a bathroom. There's a large front porch, rear patio and rear fenced area for pets. Practically new, 3 bedroom 2.5 bath home located in desirable Mint Farms subdivision! Spacious open floor plan. Kitchen is complete with granite counter tops, bar seating, and stainless steel appliances. Hardwood flooring on main level. Upstairs there are 3 bedrooms, den/flex space and laundry! Large master suite boasts huge walk-in closet, en-suite bath has double sinks, soaking tub and spacious shower! Private fenced in yard with multiple patios and fire pit to relax and unwind. Come and see this move in ready home. 1.12 acre cleared home site on tidal creek of Beaufort River with 465' aluminum dock and covered pier head already in place. Views of Beaufort River and Intra Coastal Waterway. 127' frontage on the marsh with 400' depth and 125' on county maintained paved road. 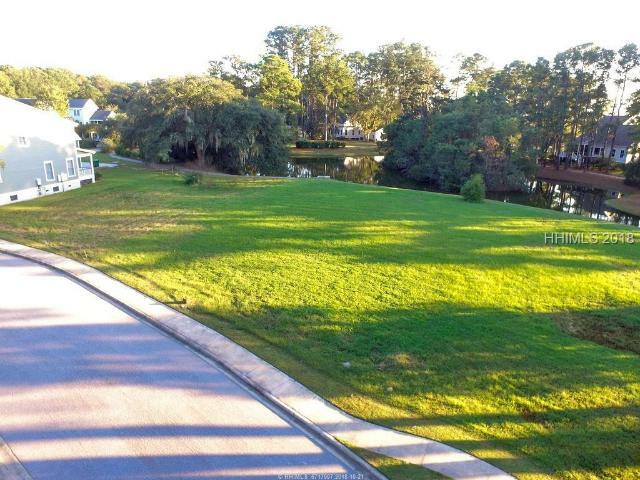 Build your dream home in this small waterfront community of Perryclear Plantation of the Grays Hill area near Beaufort. Water depth for boating available several hours on both sides of high tide. 2.60 Acres of land, secluded and no restrictions. Welcome to Willow Point! This beautiful lot is cleared and ready for you to build your dream home. Lot sits on a pond with an abundance of wildlife, making it a truly "Lowcountry" experience. Willow Point is a quintessential neighborhood that is located between Historic Downtown Beaufort and Bluffton. Willow Point offers a community dock and gazebo on the pond. It also overlooks the Broad River.